Trump said that people in Pakistan knew that Osama bin Laden, Al Qaeda leader, was living in a mansion near their garrison city of Abbottabad, but they did not tell the US and kept on accepting billions of dollars in aid. 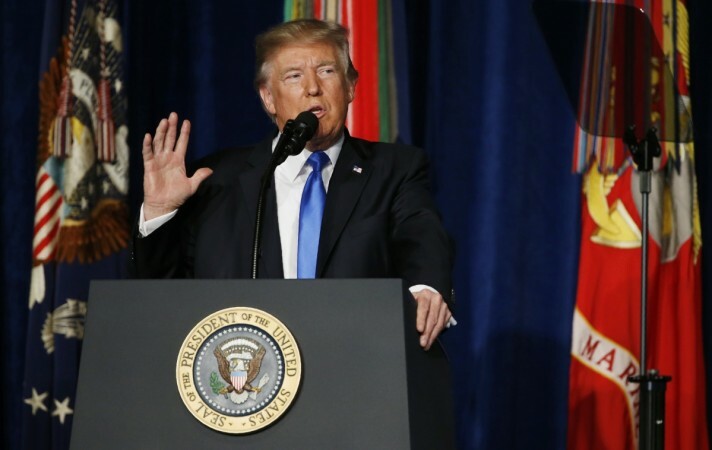 US President Donald Trump has reiterated that the USD 1.3 billion aid to Pakistan will remain suspended till the country does not act against militant safe heavens inside its territory. "He is right in noting that Pakistan has offered tactical cooperation in return for aid while at the same time undermined strategic US objectives," Haqqani told PTI.